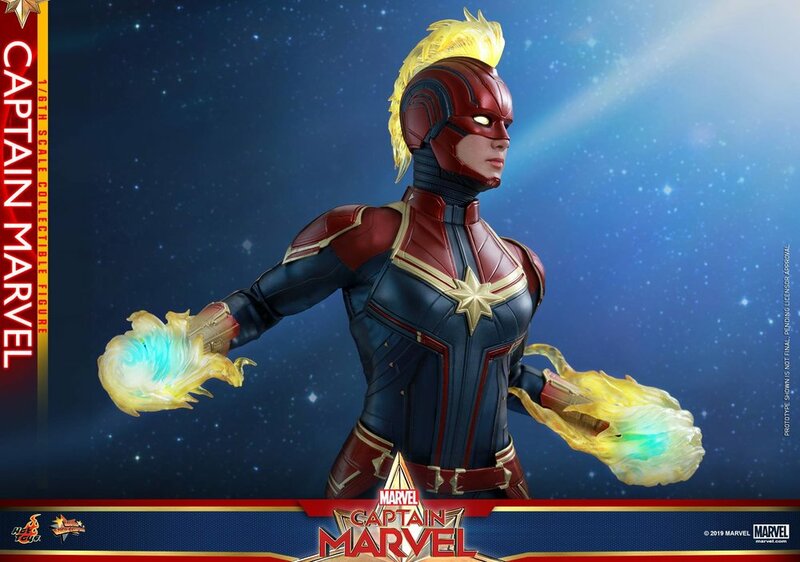 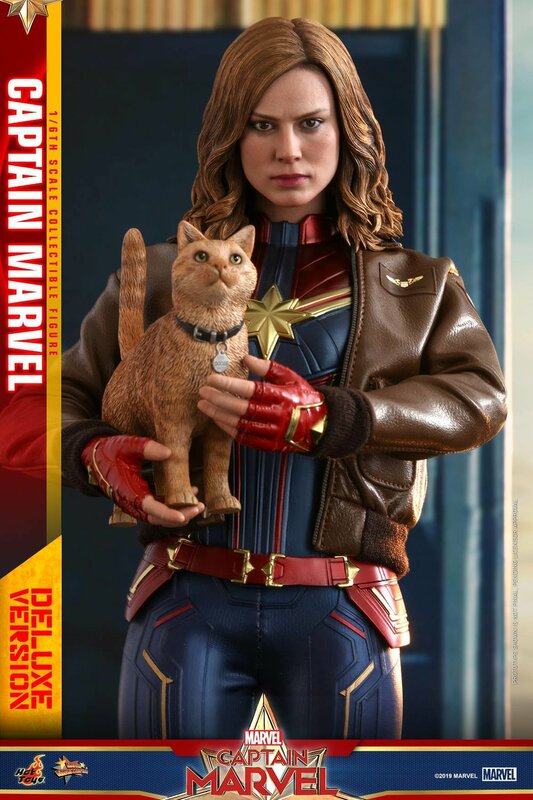 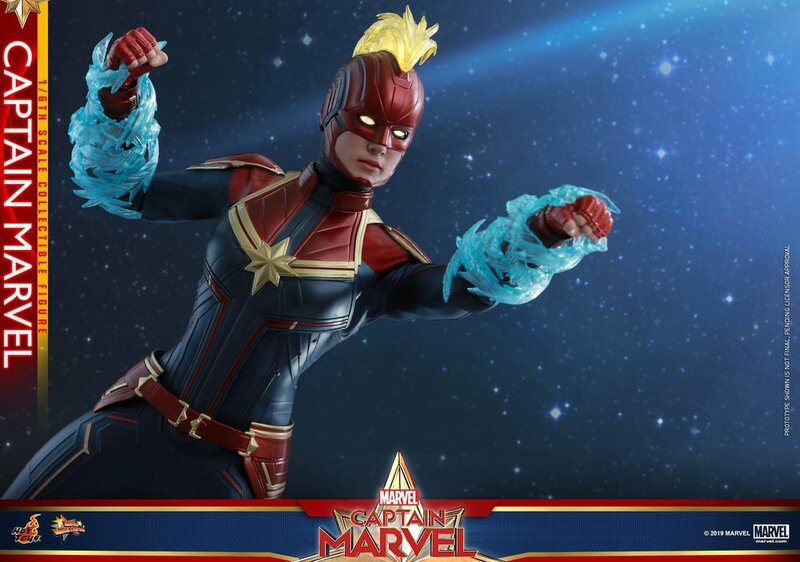 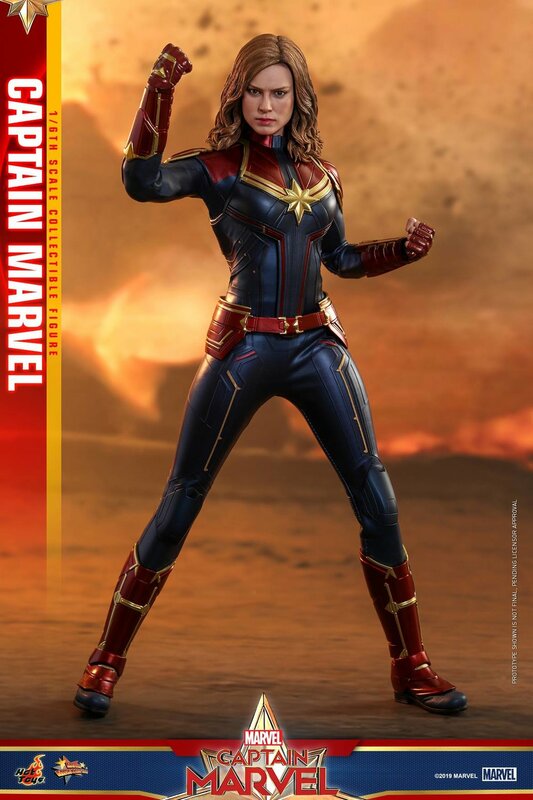 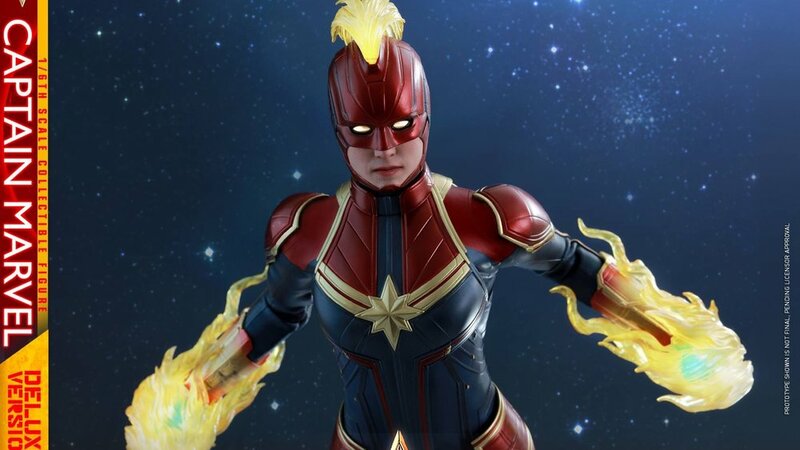 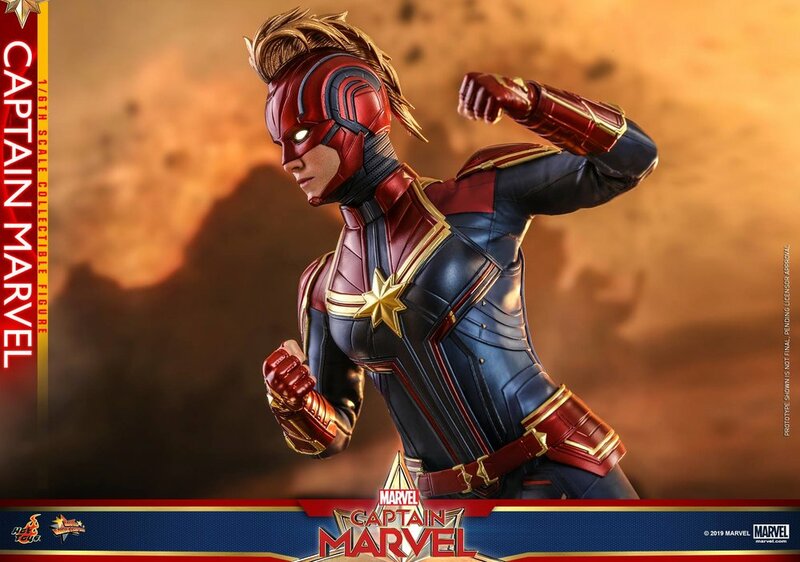 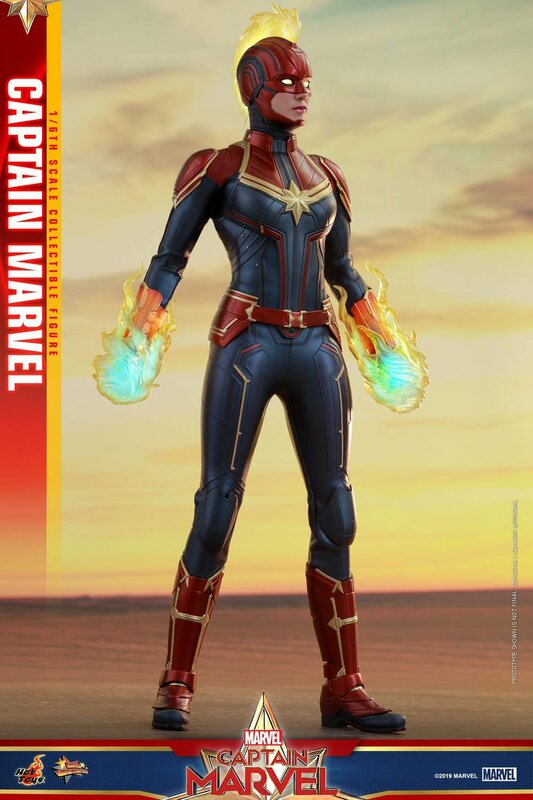 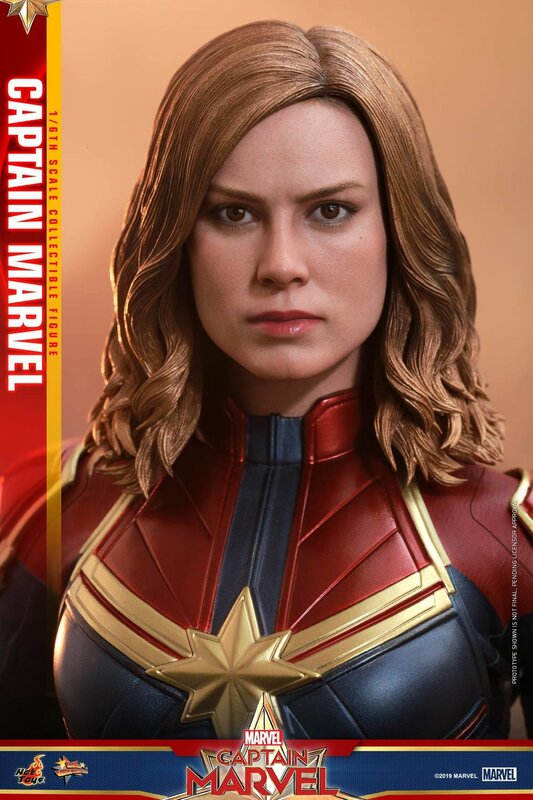 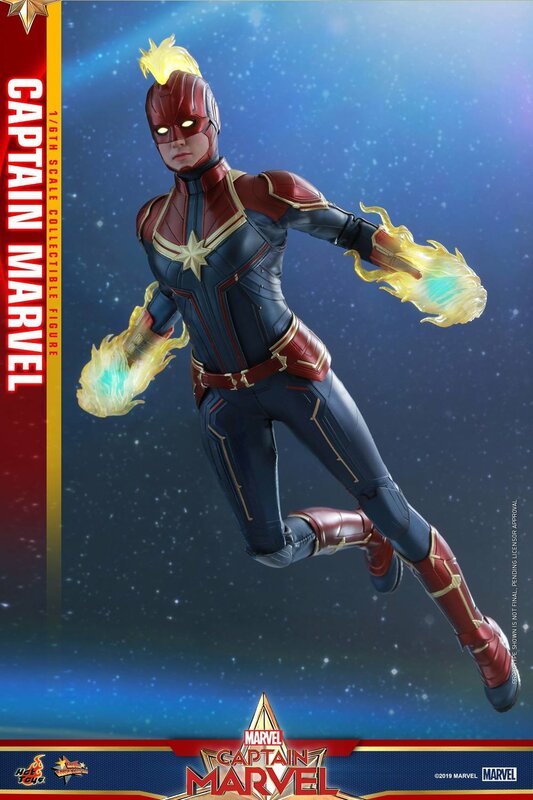 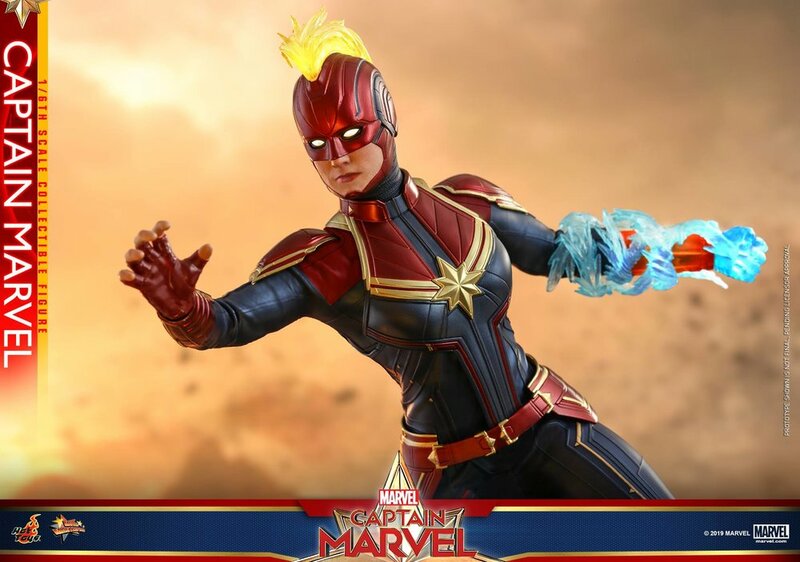 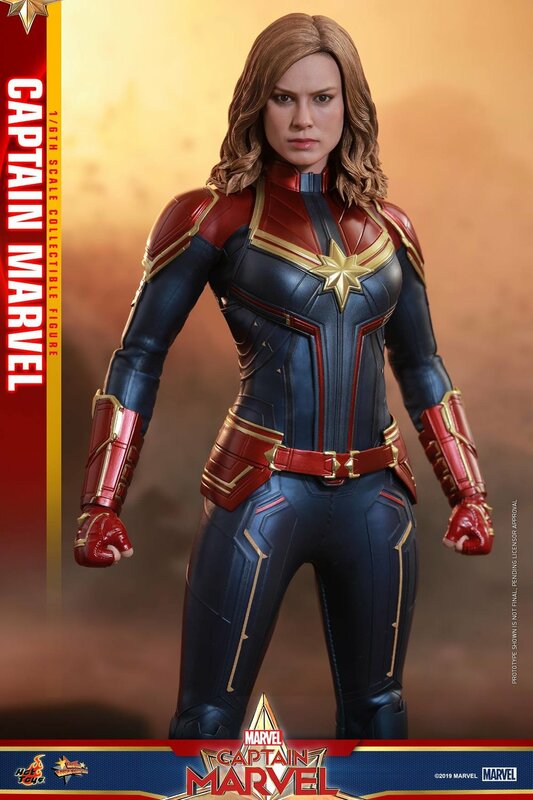 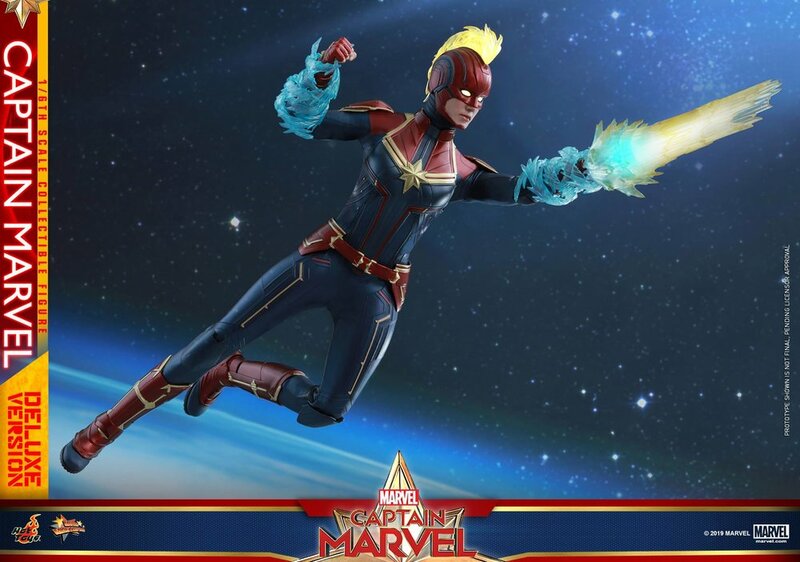 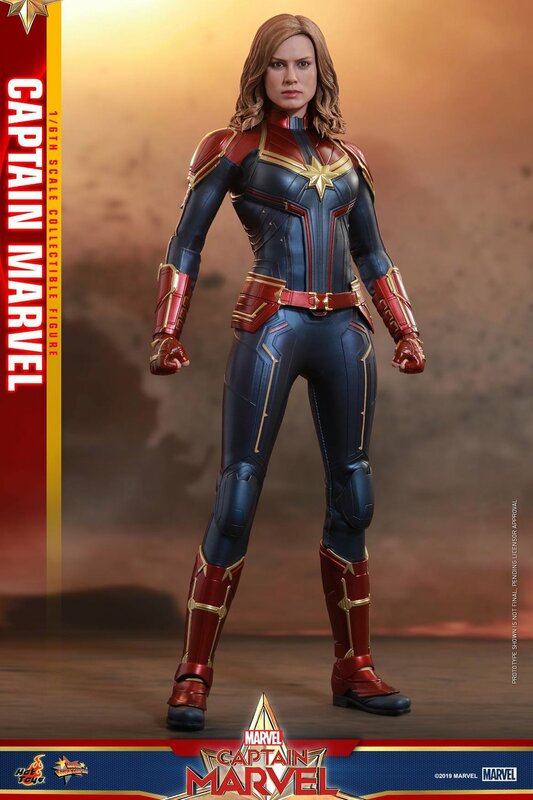 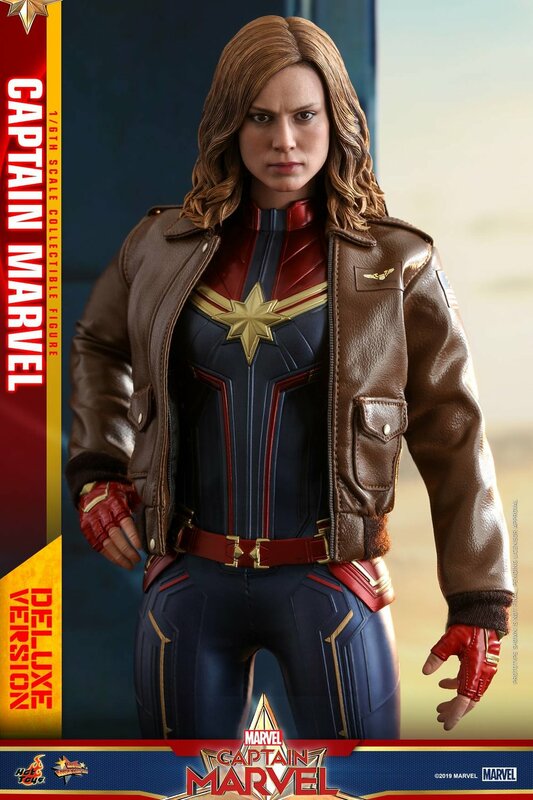 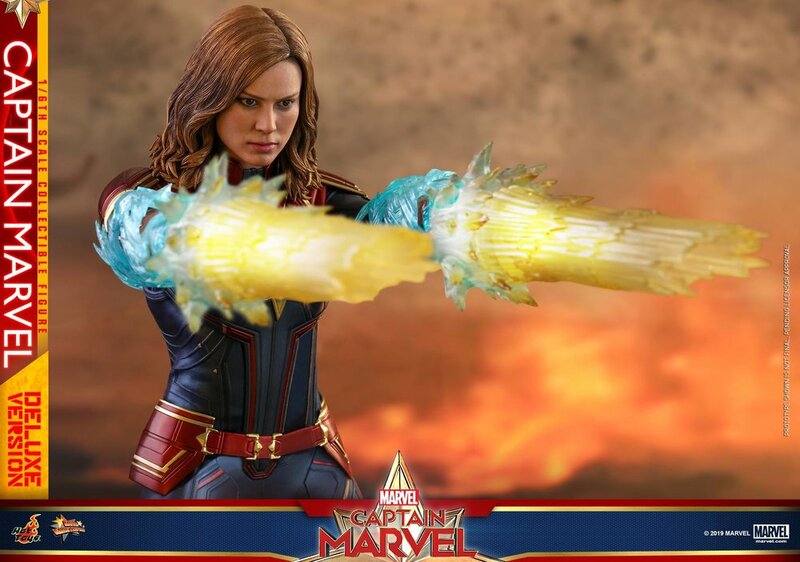 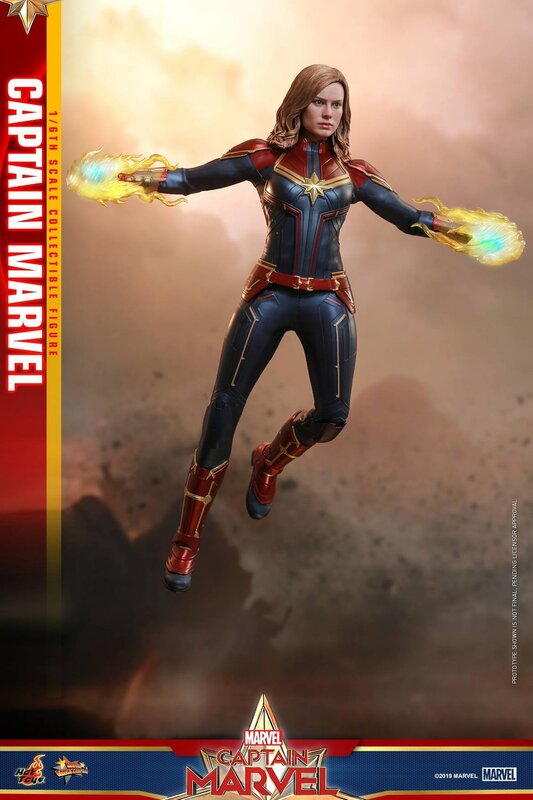 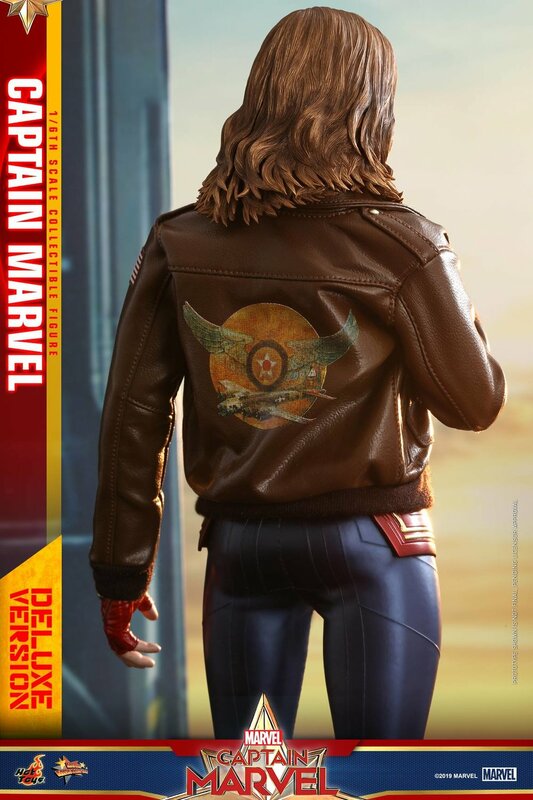 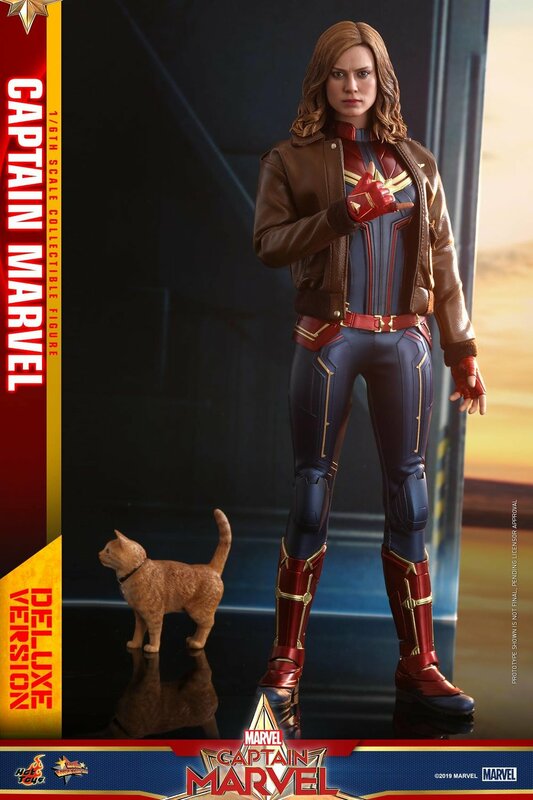 If you’re excited about Captain Marvel and you’re a fan of the design of the character for the movie, you’re gonna love this 1/6th scale collectible Captain Marvel action figure from Hot Toys. 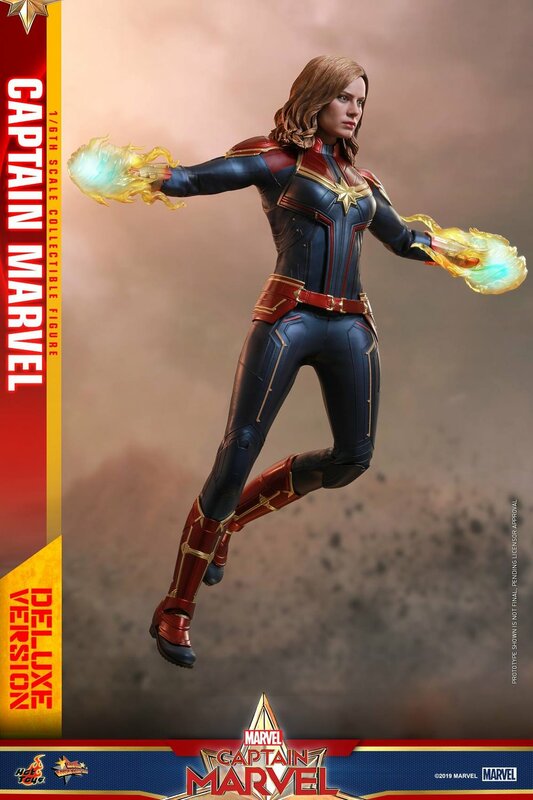 There is a regular edition and a deluxe edition. 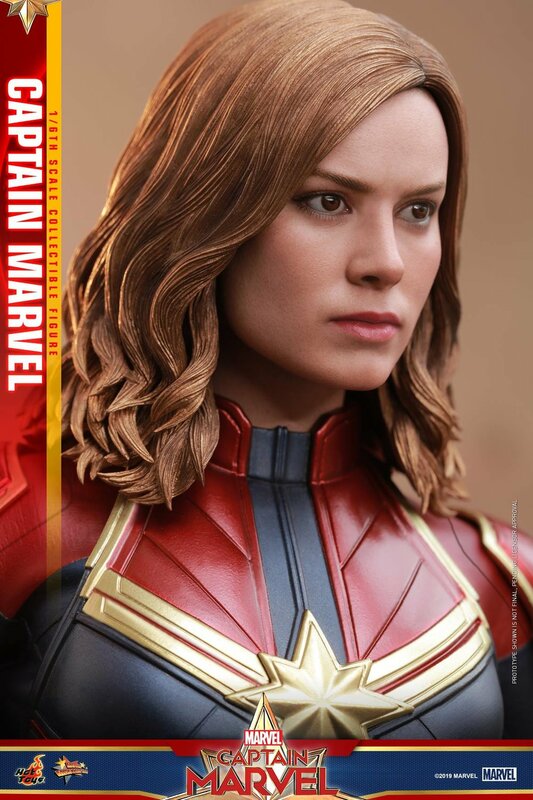 The figure features the high quality and detail that we’ve come to expect from Hot Toys. 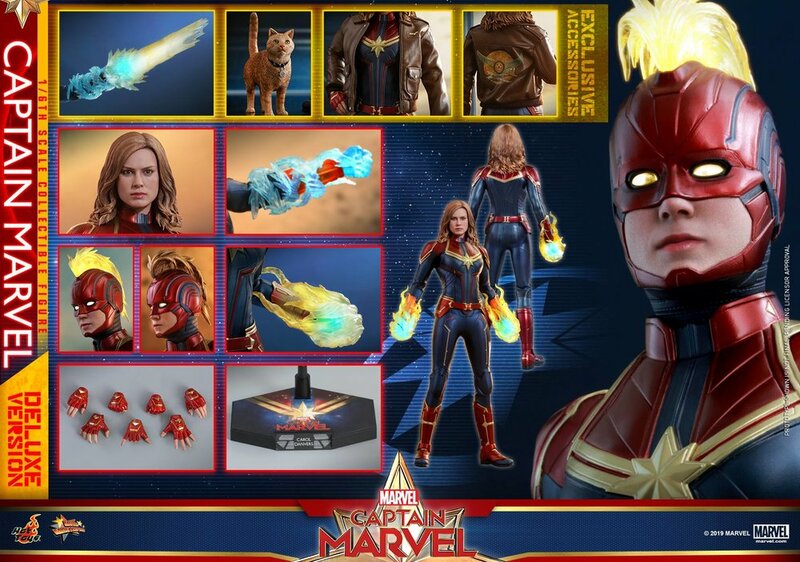 They always do such a great job with their sculpts and designs, and this Captain Marvel figure is pretty incredible. 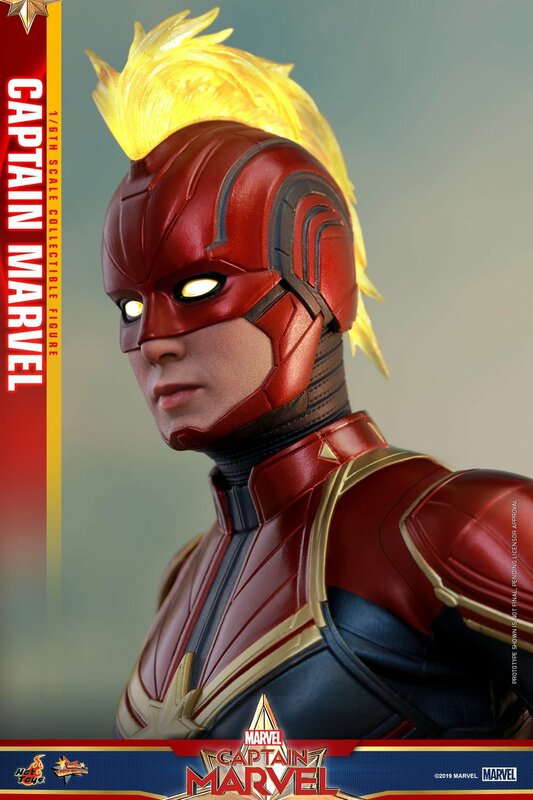 Check out the details and photos below.